(Incienso, Brittle Bush) Woody perennial subshrub. 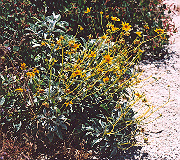 Native to the arid Southwestern US, Mexico and Baja. 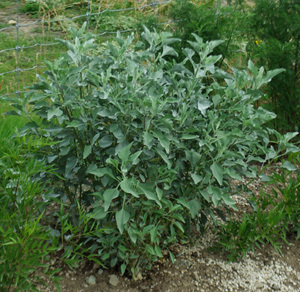 Clumps of grey-green leaves resemble White Sage but unlike White Sage they produce bright yellow flowers in the early spring. 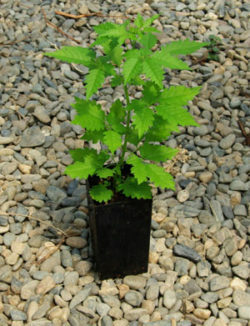 The plant gives an aromatic resin that is used like Copal as a burnable. Traditional usage (Mexican and SW American tribes): bronchitis and arthritis. 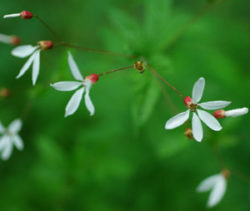 Plant prefers a Southern exposure and dryish soils. 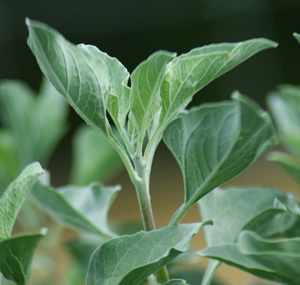 Sow in spring. Space plants 3 feet apart. 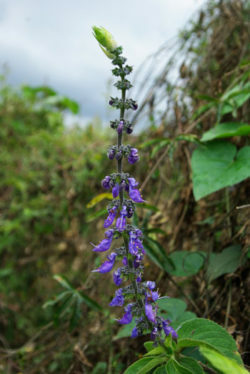 Grows to 2 feet tall.